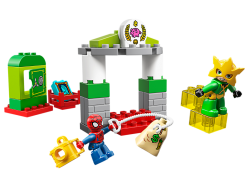 Swing into a bridge battle zone and save the day!The bridge is under attack! 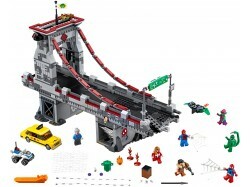 Team up Spider-Man, Spi..
Help Iron Man rescue Agent Coulson from Justin Hammer in his highly posable Detroit Steel weaponized..
Hulk and She-Hulk are heading for an explosive collision with Red Hulk and Red She-Hulk. 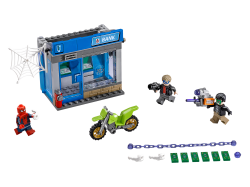 Feel the ea..
Robbers are raiding the bank so dash to the scene with Spider-Man! 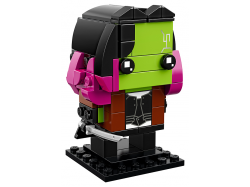 Don’t be fooled by their Hulk and.. 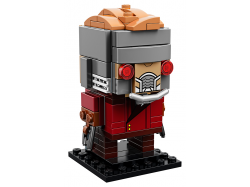 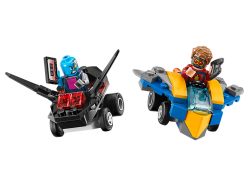 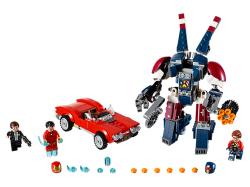 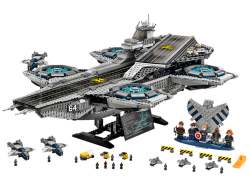 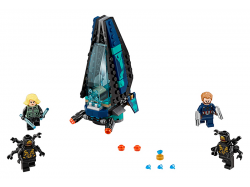 Fly the Commodore spaceship and team up with Thor, Bruce Banner and Valkyrie to take on Hela, her Be..
Join Star-Lord in a LEGO® Marvel Super Heroes Mighty Micros pursuit of villain Nebula. 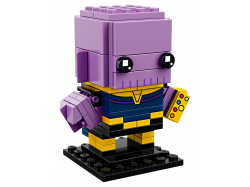 Match Star-Lo.. 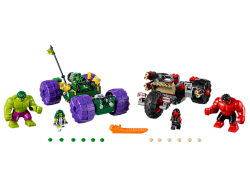 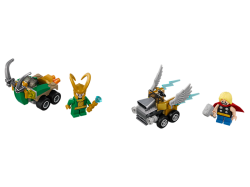 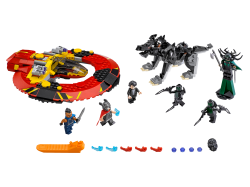 Stage a sibling showdown with this fun LEGO® Marvel Super Heroes Mighty Micros: Thor vs. Loki set, f.. 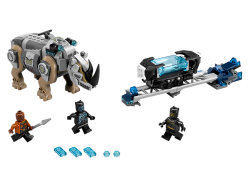 Team up with Black Panther and Okoye in a Rhino Face-Off by the Mine against masked super villain Ki..